Small trapezoidal 'pebbles' that bridge the gap between granular and cubed ice. 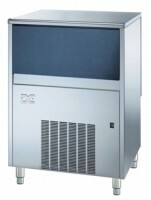 Designed for quick cooling and slow melting, this uniquely-shaped ice enhances presentation, reduces preparation time and splash whilst also allowing for better measurement of ice to liquid. It also blitzes down quickly into snow. 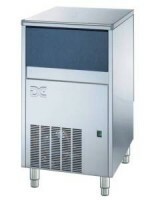 Suitable for use in cocktail bars, cafes, fast-food outlets, pubs and cafeterias. 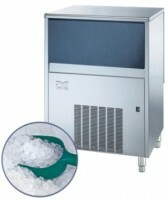 Perfect for cocktails, crushes and all iced drinks.